Baljit’s mad about football! Unfortunately, his parents definitely aren’t. So when he’s invited to a trial at Leicester City, what should he tell them? 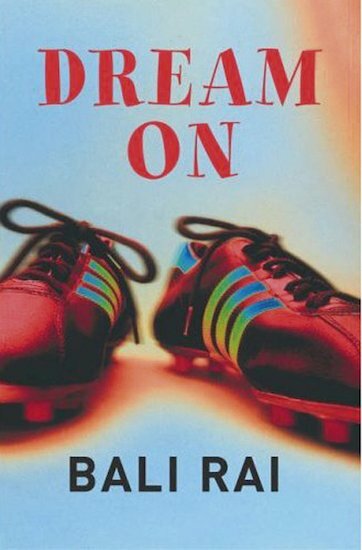 A fast-paced tale of football and family from award-winning author Bali Rai, written in short, punchy text with a dyslexia-friendly design.